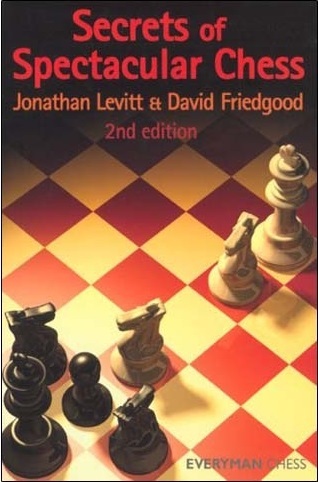 Secrets of Spectacular Chess (2nd Edition). Type: BOOKS. Detail: Levitt & Friedgood. Product Code: 9781857445510.